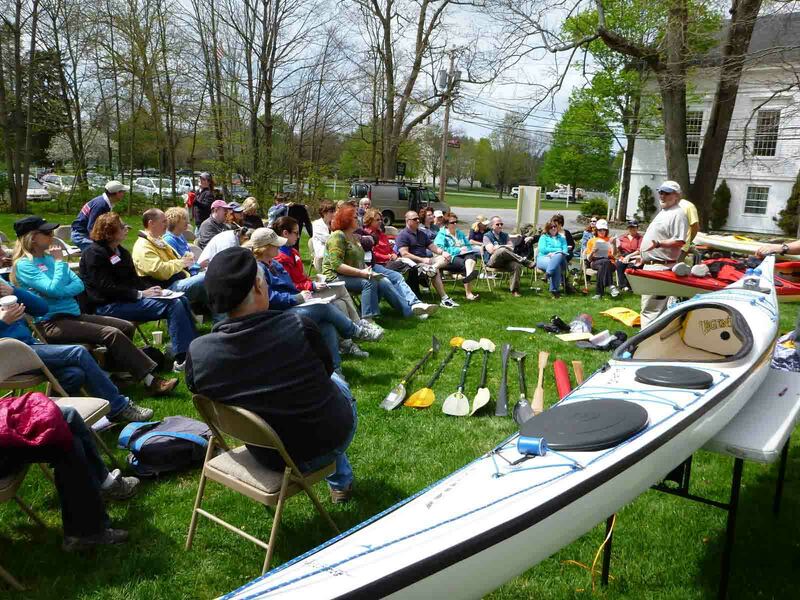 New to Sea Kayaking Workshop – to educate those new to the sport. Now in its 10th year. Maine Island Trail Association – NSPN serves as a steward for two islands in Casco Bay and also does fundraising to benefit MITA. NSPN staffs the annual Swim and Fin event in Salem Sound with kayaker spotters to ensure the safety of swim participants. Assisting in demo-days for various retailers. UPCOMING EVENTS ~ JOIN US!